Someone Like Me! I am so freaking excited to read that book! I preordered the Mira Grant book from Sub Press and it can’t wait to get my hands on it😁 Dave Matthews band! Some good looking books there. 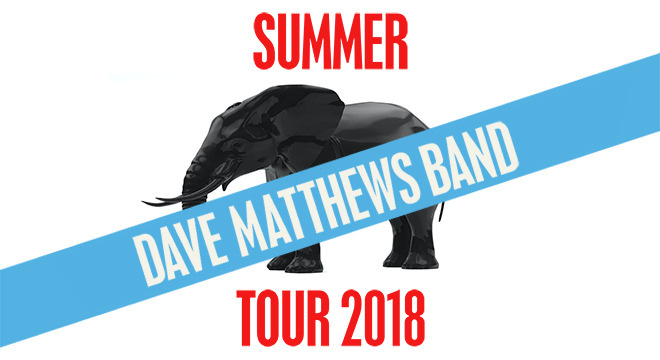 That’s quite a variety of bands – Manson, Zombie and then Dave Matthews! I bet they were all awesome. 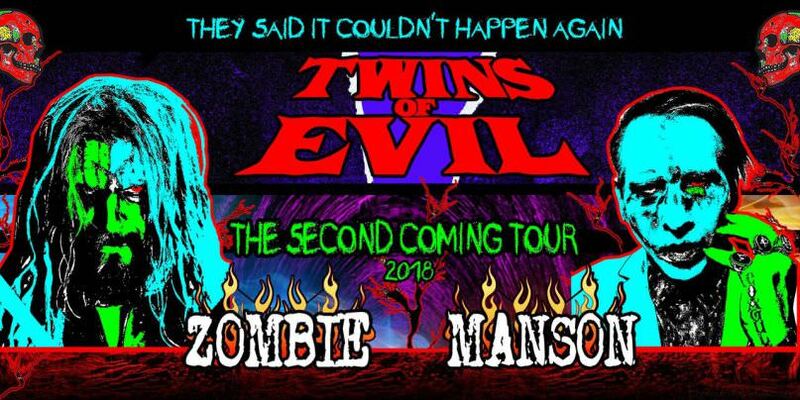 A girl that works at the cafe down from my office saw Zombie and Manson recently in Columbus. She said it was good but wild. She also stated she ended up leaving when the crowd surfing started. Sounds like you had a good time.